Celebrating Emmy’s weekend Celebrity Page TV and it’s amazing sponsors Bonefish Grill, Status Sparkling Wine, and Sofitel Los Angeles at Beverly Hills hosted yet another year of Primetime Emmy’s Preview Party fun. 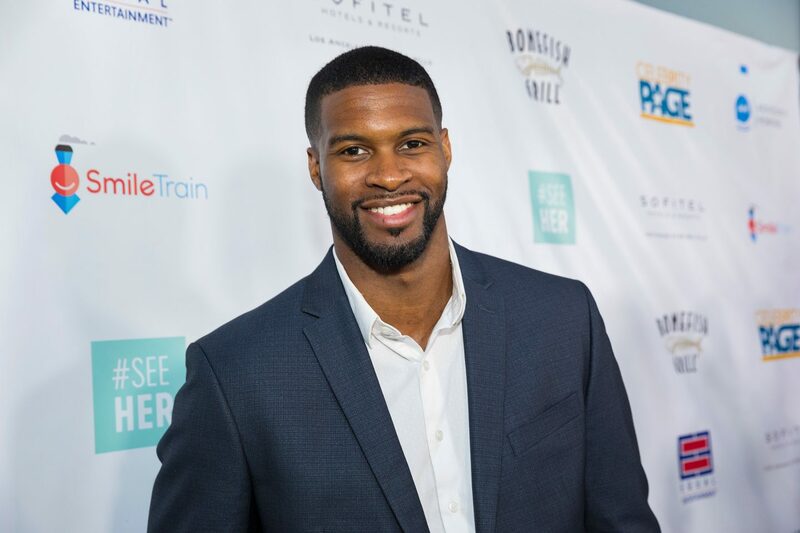 Los Angeles was abuzz over the weekend with stars turning out to champion their causes and celebrate their projects. Here’s a look back at a few of the highlights from Saturday night. 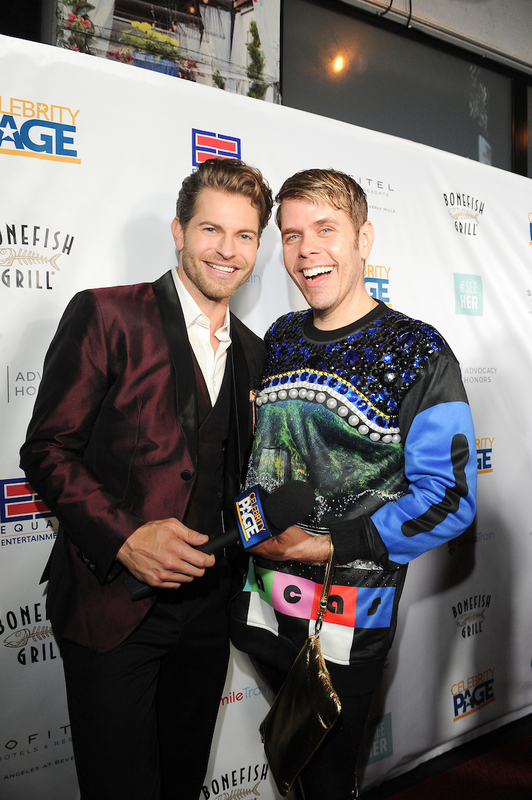 Branden Wellington (Orange is the New Black) catches up with Bonefish Grill Executive Chef, Justin Fields, at the #SeeHer Primetime Emmy’s Preview Party. Nia Jax (Total Divas and WWE) accepts the first ever #SeeHer Now Award for the accurate portrayal of women and girls in the media. 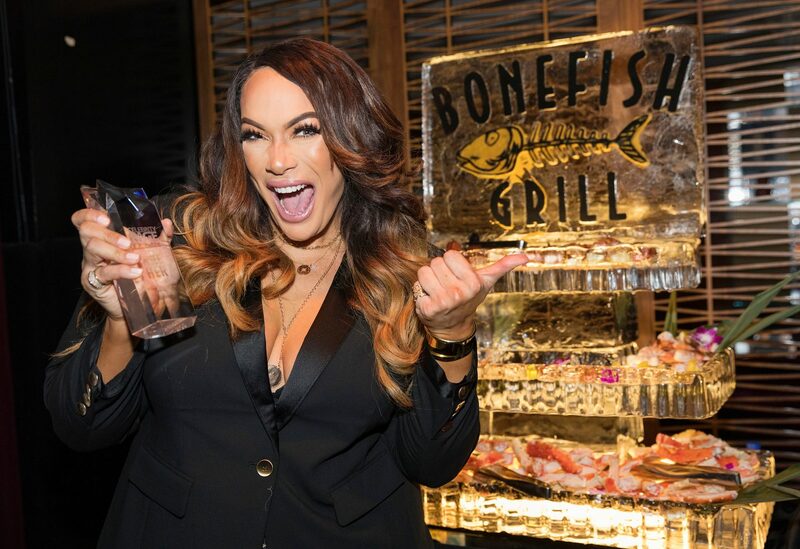 She also enjoyed bites from Bonefish Grill during the Primetime Emmy’s Preview Party. 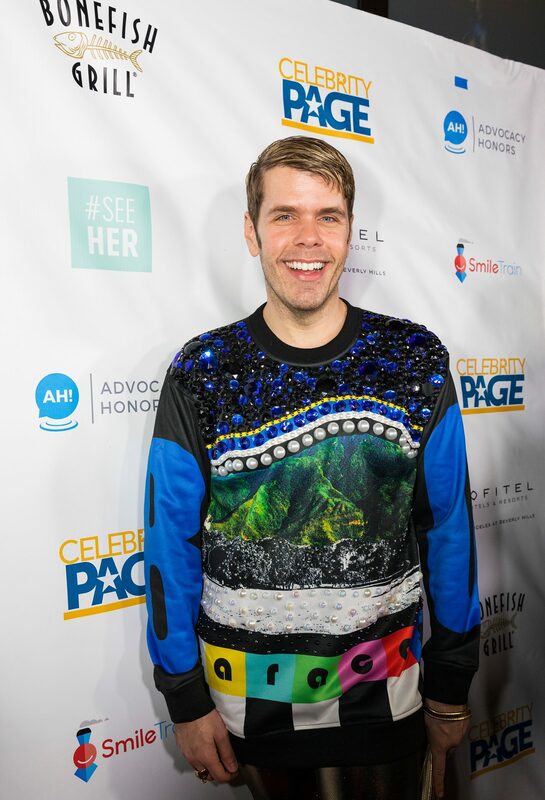 Perez Hilton celebrating the upcoming Primetime Emmy’s with Bonefish Grill + #SeeHer Celebrity Page event. 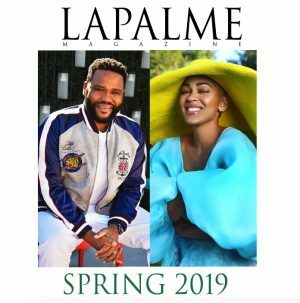 Celebrity Page TV is nationally syndicated positive entertainment news show starring Sonia Isabella and Jaymes Vaughn. Catch the show on: The Reelz Channel.